Lane 4's Fruit Basket Youth Goggles are especially designed for the smaller faces of children aged two and above. 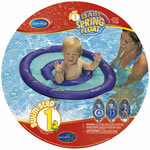 Available in bright colors with three different fruit scents, the goggles make swimming fun for kids. 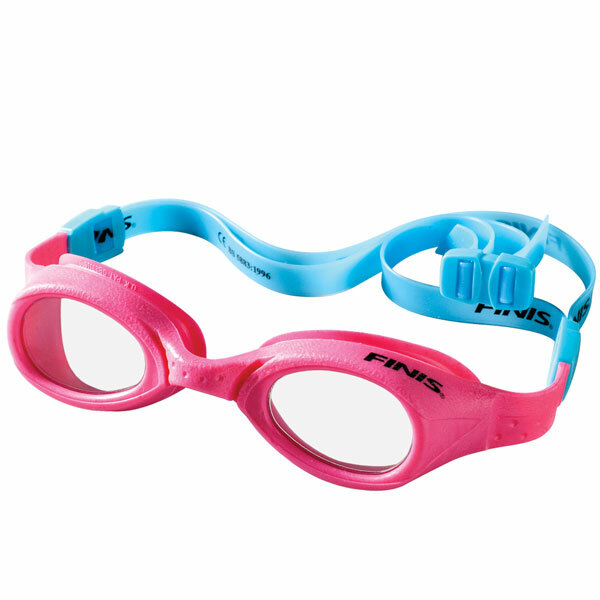 Utilizing silicone double straps with an easy to adjust back clip along with a soft, riveted frame, the goggles are comfortable, durable, and provide a tight fit for a variety of faces. 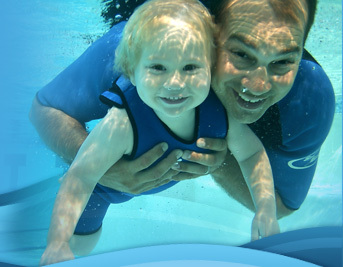 The line was voted Children’s Best Goggle by Swim America.